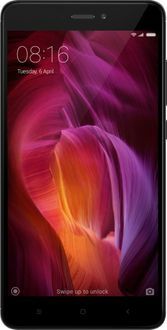 Xiaomi smartphones are well known for offering some of the best price-to-performance propositions. The most interesting of these offerings are perhaps those that are priced under the Rs 10,000 price point. These entry-level smartphones are quite compelling considering how feature packed they are. These phones are also quite rugged and feature impressive robust builds. Below is a list of all Mi smartphones that are currently available for purchase in India.